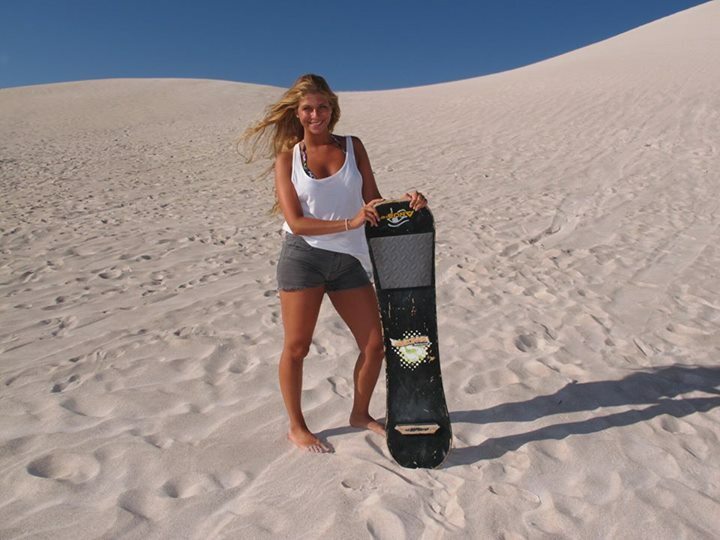 Here, you can go sand boarding down massive 45 degree angle dunes, which are the biggest in Western Australia. Hit the sand in a dirt bike or four wheel drive. From the peaks you'll be rewarded with a panoramic outlook over Lancelin, surrounding farmland, sand hills and coastline. Some of the best views are at dawn and dusk. The sand dune system is about two kilometres long and is nestled directly inland from Lancelin Township.